Vitamin C in skincare is going to be a big trend in the next couple of months, I have already reviewed one Vitamin C product and I have more posts on them coming soon! This is a really expensive face cream so I was really interested to see just how well it works and I have pretty much fallen in love with it! 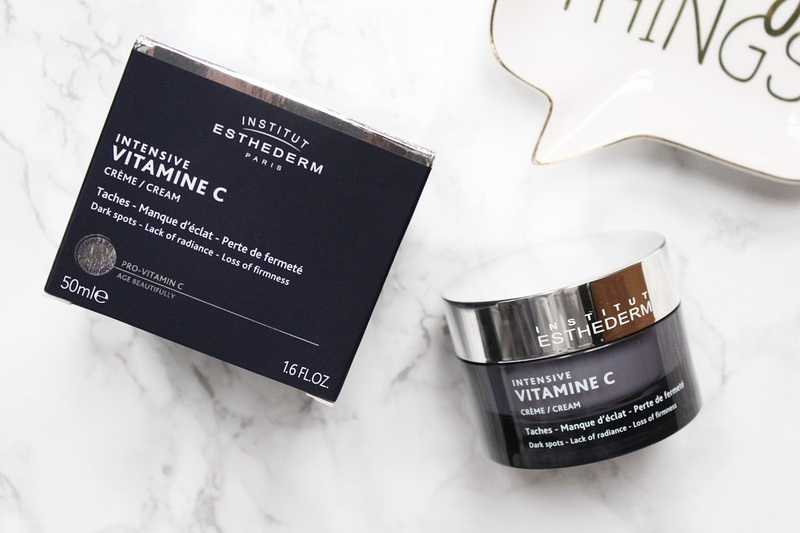 This is the Institut Esthederm Intensive Vitamin C Cream that has been designed as an anti-wrinkle and brightening cream. It has a high concentration of Vitamin C designed to help target two specific signs of ageing: wrinkles and pigment spots. While I don't specifically need anti-ageing skincare yet I did want to try this out when it comes to pigmentation issues as this is something I have been struggling with in the last couple of years. Vitamin C is known for having so many great benefits for the skin and I have always found it to work well for me so I had high hopes for this! This cream has no scent and as I have slightly sensitive skin I am happy about this as my skin can sometimes get irritated by scents. 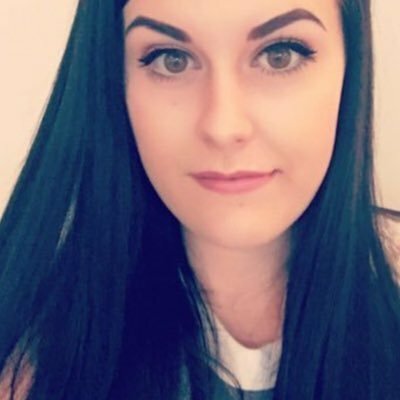 It is slightly thicker than what I have been using recently but it sinks into the skin quickly and doesn't leave any residue behind on the skin which I like. It's said that this cream is great for adding firmness to the skin while protecting against free radicals. I have been using this as part of my evening skincare routine and I have been really liking the results so far! It has helped keep my skin well hydrated through the cold weather and it has also been helping to keep my skin looking plumped. My skin has felt smoother since I started using it and I have noticed that my discolouration has started to decrease! My skin has been looking much healthier too and I will definitely continue to use this. You can use this twice a day if you want too as well. 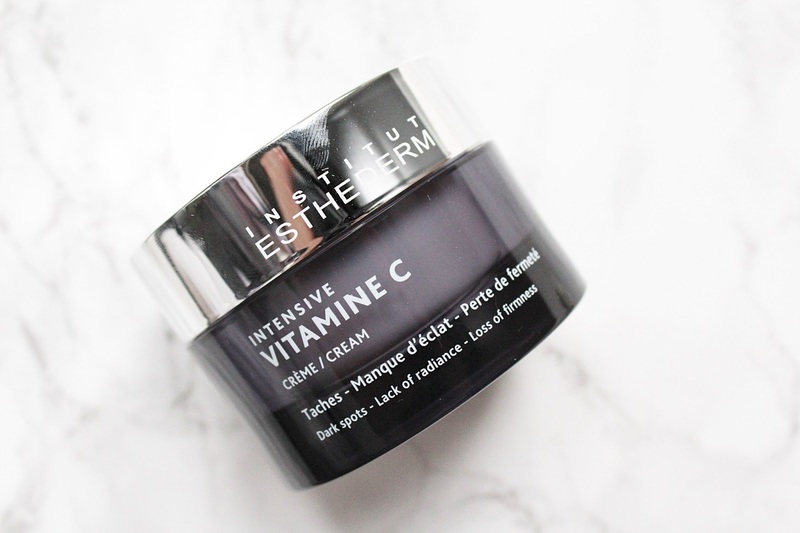 The Institut Esthederm Intensive Vitamin C Cream retails for £64 - HERE.